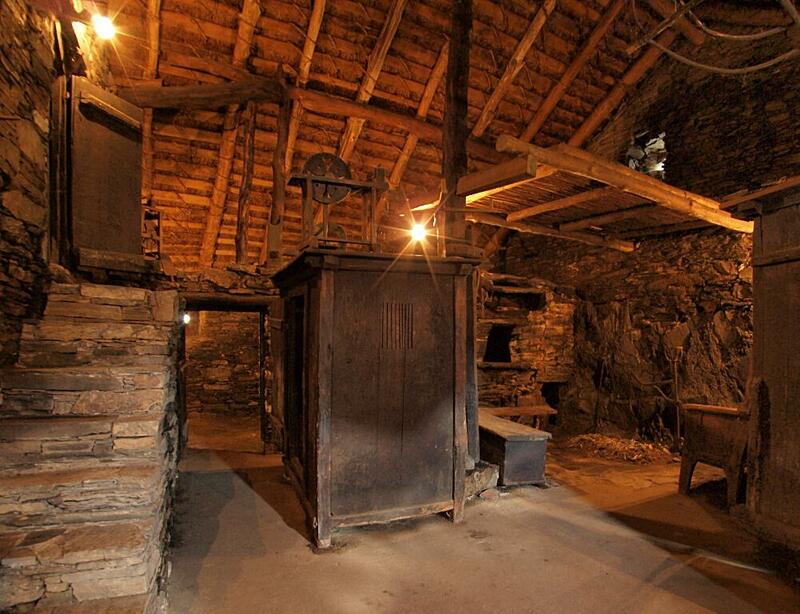 With an average surface of 300 square metres, the museum is composed by a group of pallozas that recreate the life in the mountains of Lugo, located in the historical first stage of the French route of St. James’ Way in Galician territory, named UNESCO's World Heritage Site. The complex is located in surrounding the sanctuary of Sta. 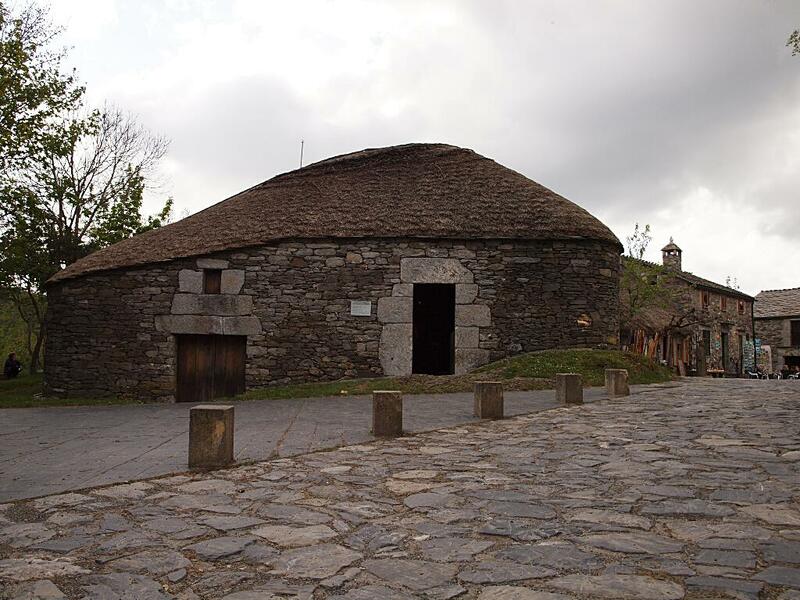 María do Cebreiro, from the 10th century The museum is formed of four pallozas, four of them turned into museum -the Xan López (palloza-museo), the Quico and the Galán (available for visits). 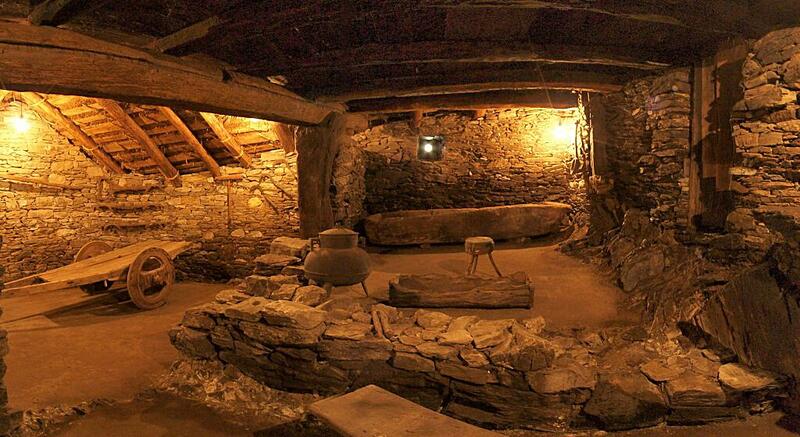 The other palloza (the Campelo) is used as a warehouse. 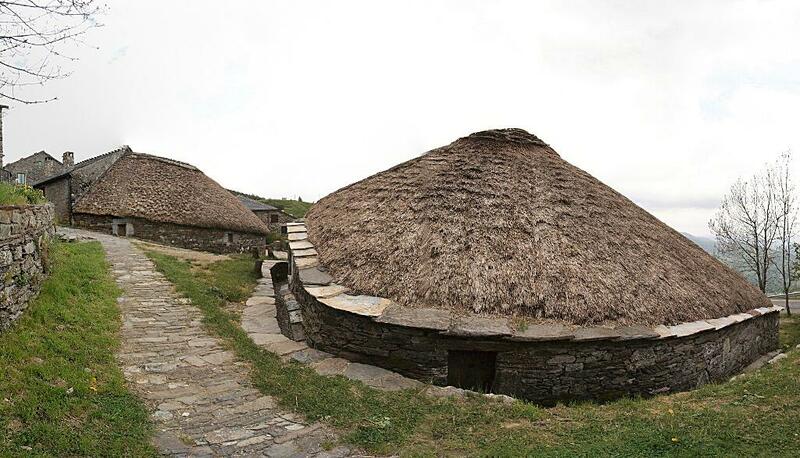 These are oval constructions, with low walls and straw roof, where people and cattle would live under the same roof. The funds are 100% etnographic. 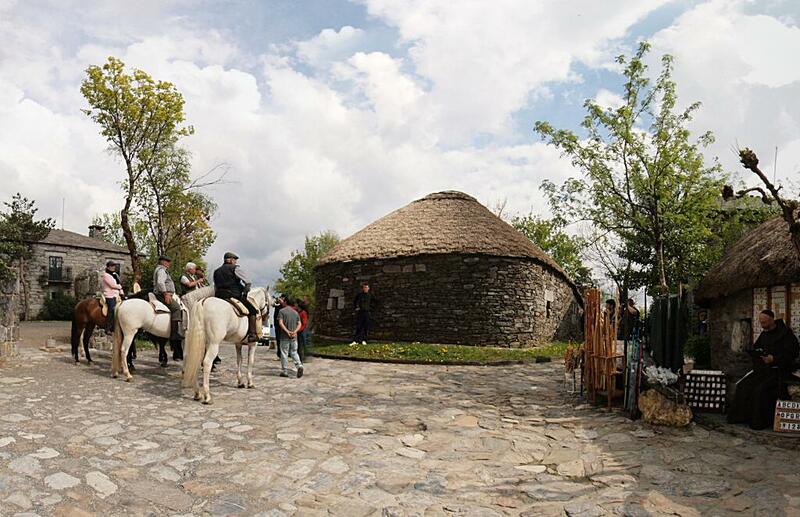 The pallozas are houses adapted for the mountains with hardly any hollow and a high roof very bush straw roof, which can hold the weight of snow and resist wind. This configuration is ideal for its adaptation into the habitat. 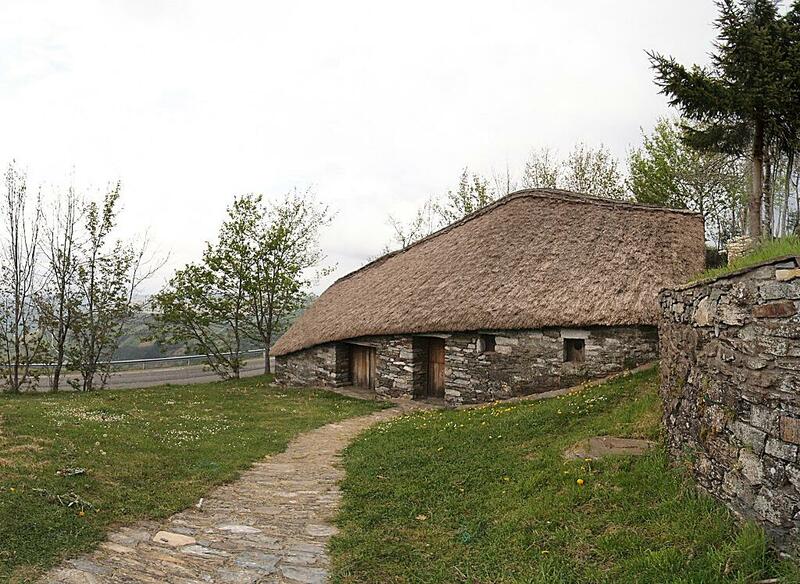 The architecture and the objects used in their interiors show the traditional atmosphere of the mountains of Lugo, by means of furniture exhibition, tools for textile work, for farming work and for cattle; in general all related to daily life. 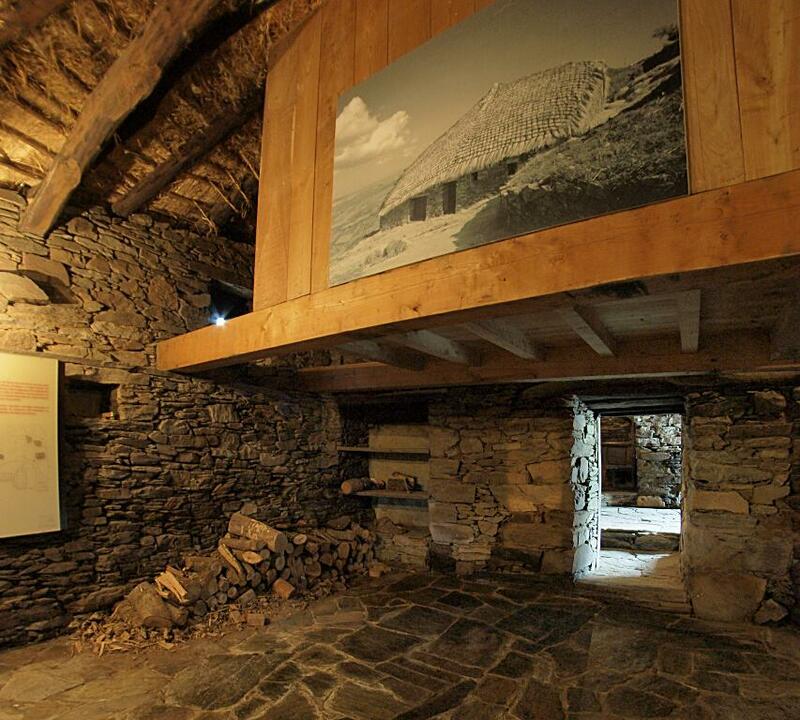 The museum is owned by the State and managed by the Xunta de Galicia. Tuesday to Saturday from 11 am to 6 pm. Tuesday to Saturday from 8:30 am to 2:30 pm.